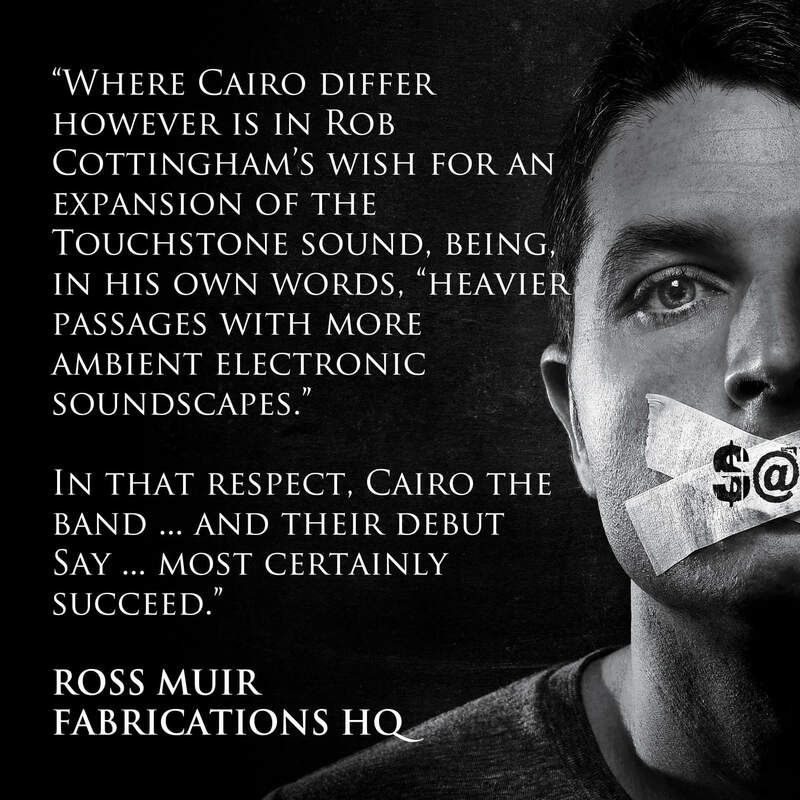 “Cairo, the new band project from ex Touchstone keyboardist and founder member Rob Cottingham, is, on first appearance and listen, not too far removed from the sound and style of his previous band. They are structured similarly, too – Cottingham shares vocal space with a featured female singer, the band mix the melodic with the progressive and keep it bright and vibrant by retaining a rock edge on the weightier passages. The full in-depth review can be read here. Thank you to Ross for this carefully considered and comprehensive review.